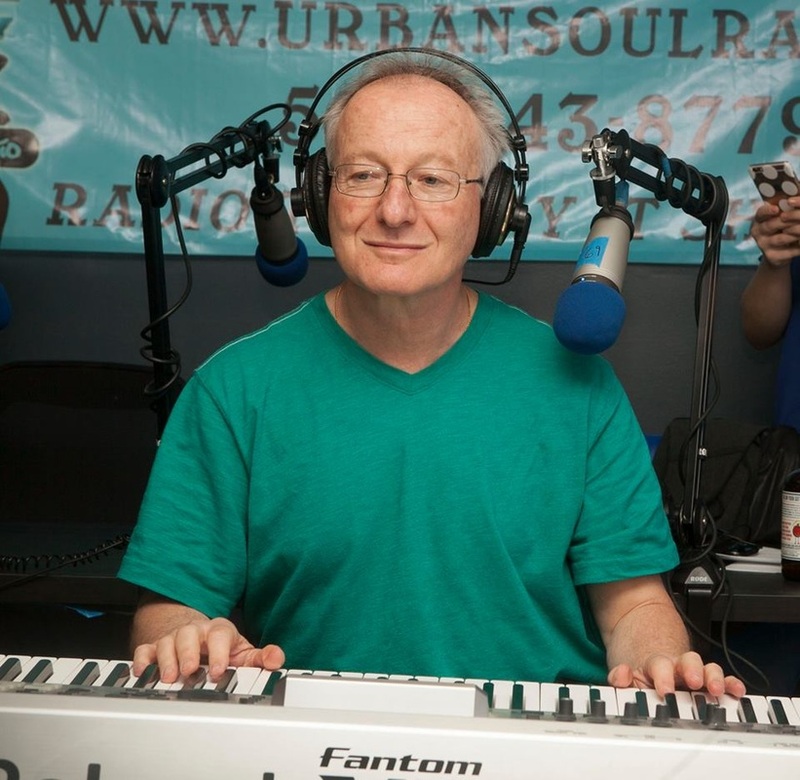 Andrew D. Gordon, Keyboard player, Composer, Recording Artist, Author, Educator. Andrew D. Gordon was born in London England and moved to Los Angeles in 1979. In 1991 Andrew D. Gordon was born in London England and moved to Los Angeles in 1979. In 1991 Andrew started a music educational publishing company A.D.G. Productions which has now published over 150 music instructional books with Andrew authoring over 60 books for piano/keyboards, woodwinds, guitar/bass, including such titles as “100 Ultimate Blues Riffs”, “100 Ultimate Jazz Riffs”, “Funky Organ Grooves”, “Outta Sight Funk & R&B Riffs” that are sold and used by teachers and students throughout the world. Besides the owner of A.D.G. 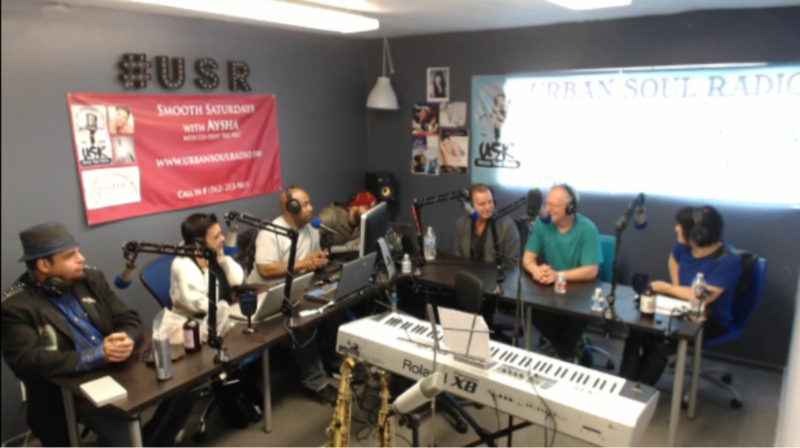 Productions, he is a music professor at Cornel School of Contemporary Music at Shepherd University in Los Angeles teaching private piano students, group performance classes and a History of Rock and Roll class. 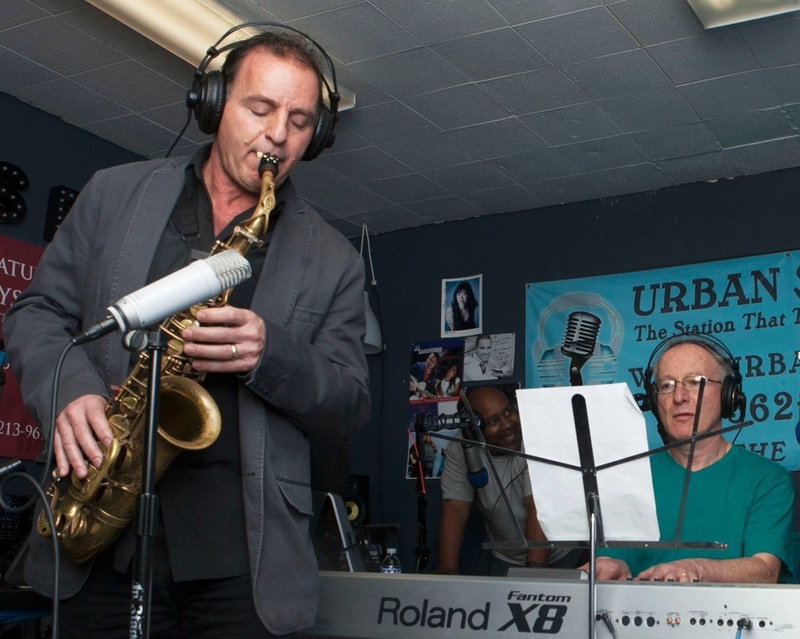 Andrew also teaches students from around the world via the internet using a webcam, high speed internet connection and skype for different styles of music such as: Blues, Jazz, Rock, Funk, music career counseling, songwriting etc. 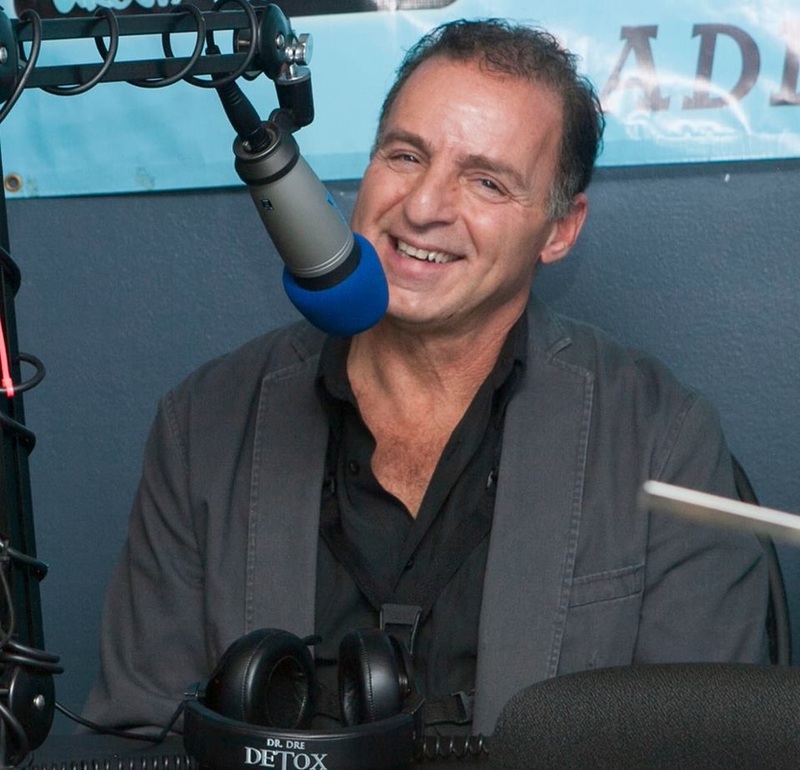 Andrew is an exceptional all round experienced keyboard player, composer as well as a guitarist, and his experience has enabled him to compose, produce and arrange music for many artists, TV Shows, film, theater, commercials including TV shows such as General Hospital and Oceanquest. He has worked with such notable artists as Gary Wright, Johnny Guitar Watson, Edwin Starr, Mike Pinera. 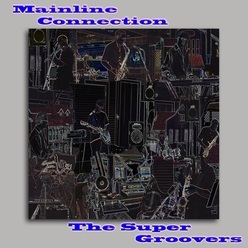 His band along with Frank Villafranca, saxophones and flute "The Super Groovers" has received worldwide airplay on many jazz radio stations with their two CDs Supergroovin' and Mainline Connection. 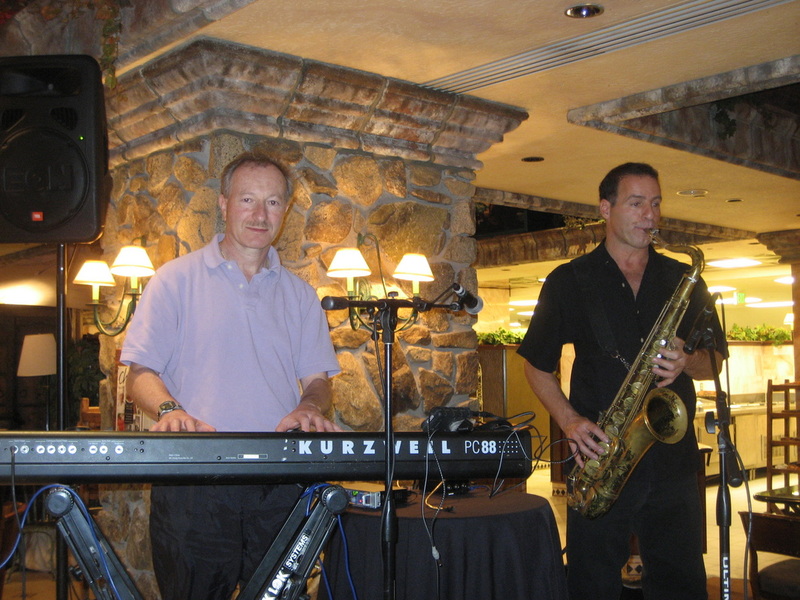 Andrew is equally adept at playing and teaching in many styles including, Pop, Rock, Blues, Jazz, Funk & R&B, Gospel, Country. Andrew began his musical training at the age of 7, studying classical piano for 12 years. He has studied Synthesizer Programming at UCLA and was chosen to participate, by B.M.I., in their film scoring workshop, instructed by world renowned TV and film composer EARL HAGEN. Andrew also studied Jazz piano for 6 years with top jazz pianist MIKE GARSON. Andrew is a proud member of ICAP International Committee of Artists for Peace. 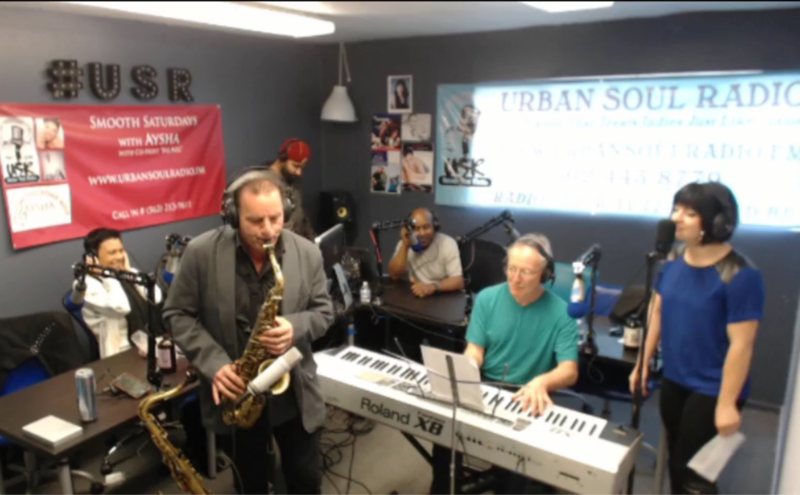 Frank Villafranca, Saxophonist, Recording Artist, Composer, Author. 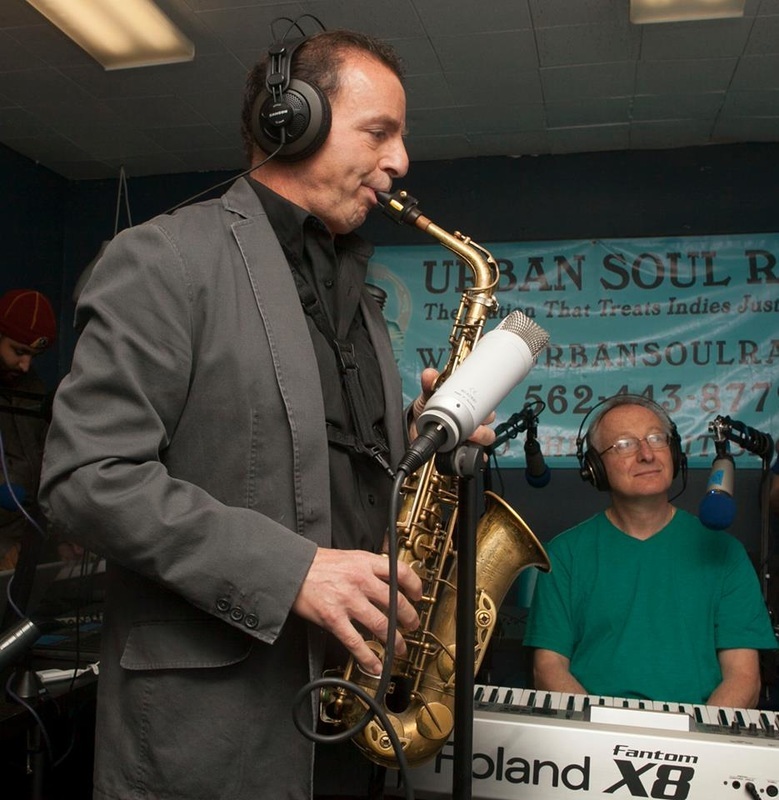 Frank Villafranca was born in Buffalo, New York in 1956 Frank began playing the saxophone later than usual and started lessons at age 14 in 9th grade in high school. 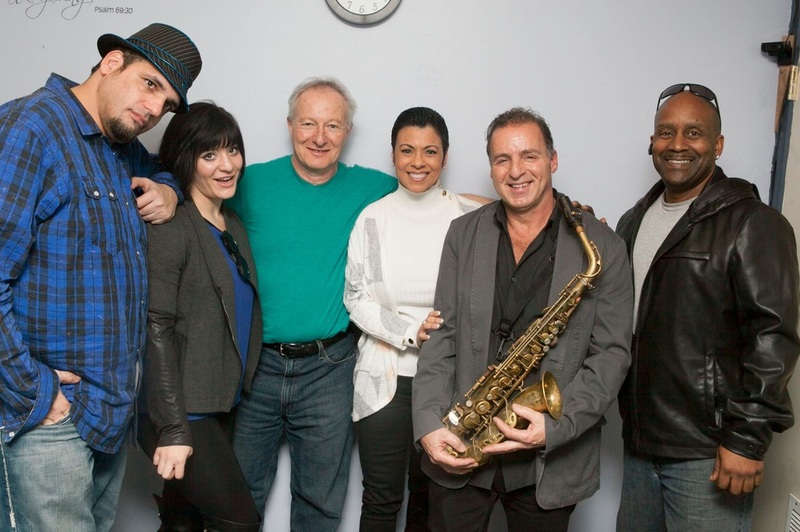 As a saxophonist, Frank’s musical career started as an arranger/performer in the Boston area. He attended Berklee College Of Music, finishing his studies in 1979 to pursue work in a local and popular band “Sunshyne”. He arranged and composed for local groups in the Boston area while recording with "Fresh Tracks" studio where he acquired many TV and radio credits. In 1984 Frank decided to make the trip to Los Angeles where he met Andrew D. Gordon. They performed in bands led by Andrew, showcasing his album “Silhouette". "Walking The Lonely Streets", a song from his groundbreaking album, was featured on "General Hospital". 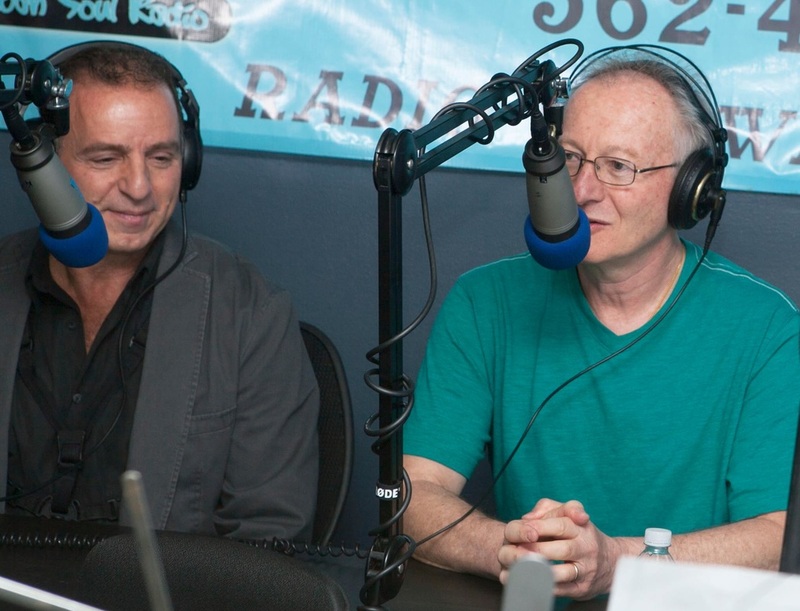 Meanwhile, Andrew created his music publishing company, www.adgproductions.com, where Andrew and Frank continue to work and perform together producing, recording and writing instructional, play along books & CD's. 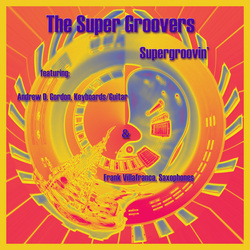 such as the popular "Ultra Smooth Jazz Groove" series for Piano/Keyboards, Sax, Flute, Guitar. For eight years Frank worked with the “San Gabriel Seven”. 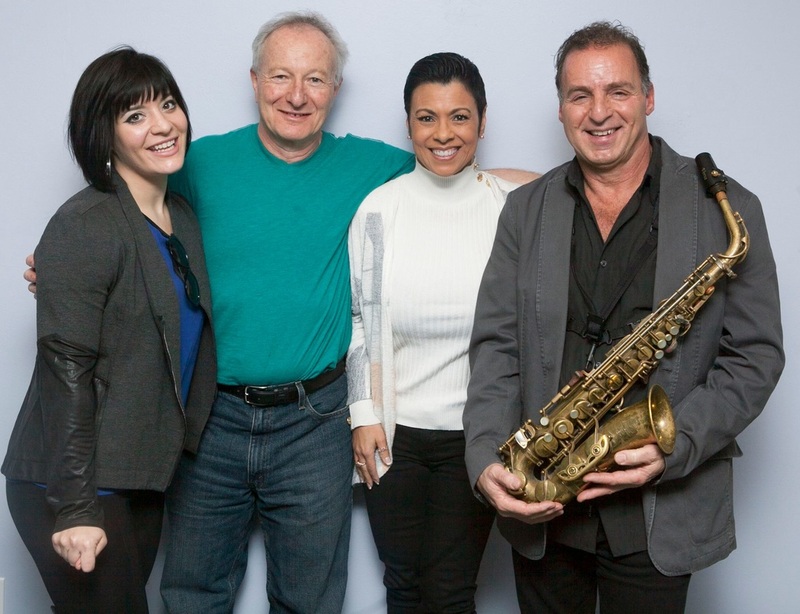 Performing with SGS, Frank has had the pleasure and incredible experience of working with some of Los Angeles’s greatest musicians including Bill Watrous, Pete Christlieb and Eric Marienthal. From the bands conception Frank recorded four CDs with them, their newest release, "Lost My Heart", with vocalist Ingrid James, from Australia. 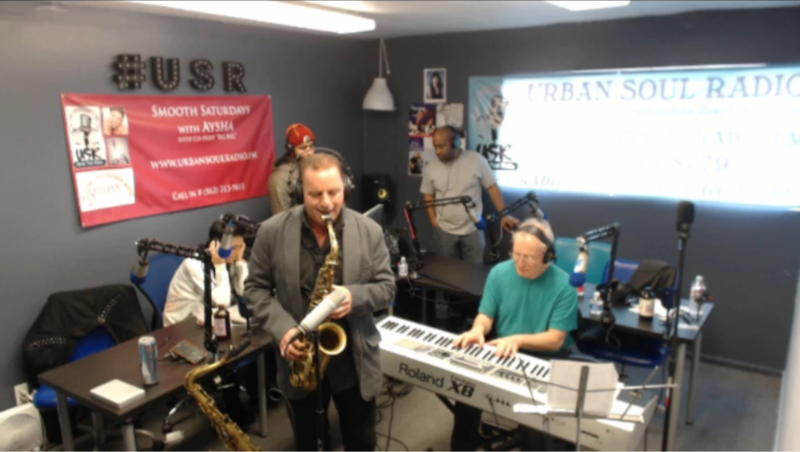 Frank plays "Selmer Mark VI" alto and tenor saxophones, both low 100,000 series. His soprano sax is a curved "Yanagisawa". He has played "LaVoz" reeds since he began playing. Recently he has tried many different brands of reeds but returned to LaVoz. For over 20 years his mouthpieces were all "Beechler" Metal Bellite, Tenor: #8 with medium soft Lavoz, Alto: #7 with medium LaVoz and Soprano: #6 with medium LaVoz. Ligatures were all “Oleg” and he has also added several Oleg pro sax enhancers on tenor and alto saxophones. Recently, he added "SR Technologies" saxophone mouthpieces to tenor and alto, the “Europa” on tenor and “Legend” on alto. LaVoz are still his favorite brand along with the Jazz Select reeds 2H & 3S, from Rico. Since switching mouthpieces, reeds have been lasting longer and playing more easily. I find the hard rubber Europa and Legend, blow easily and work great for classic and contemporary jazz.